Independent Study: This class was offered previously and has been completed to working students. Independent Study students now have access to all lessons/videos, unable to post. Duration: You will have access to the class for 4 months. 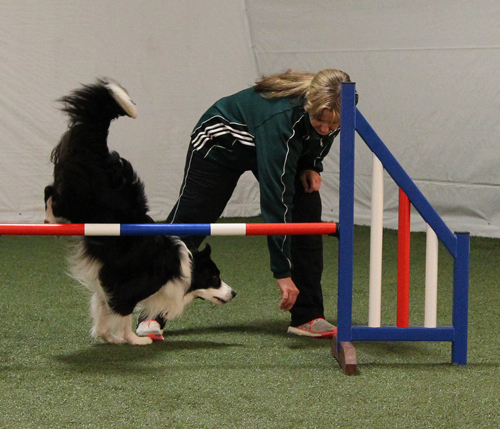 These skills are the foundation of this jumping program and will be used throughout your dog’s career. 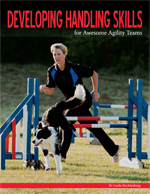 Release of Liability and Claim: By purchasing a class, you agree to the following: I understand that dog training is not without risk. I agree to release and forever discharge Linda Mecklenburg and Awesome Paws from any and all liability. Cancellation Policy: I understand that once registered, refunds will not be available. I understand that this course is intended for my personal and private use only. Any reproduction without the expressed written consent of the class instructor(s) is prohibited.